This week, we want to say a big THANK YOU to all who serve alongside us, working to Do the Most Good in our community. Every person we serve is blessed in some way by the time and dedication of volunteers. Even the smallest tasks, like helping with office work or ringing bells at Christmas, support our mission and, in the end, help change lives in our community for the better. We couldn't do it without you! 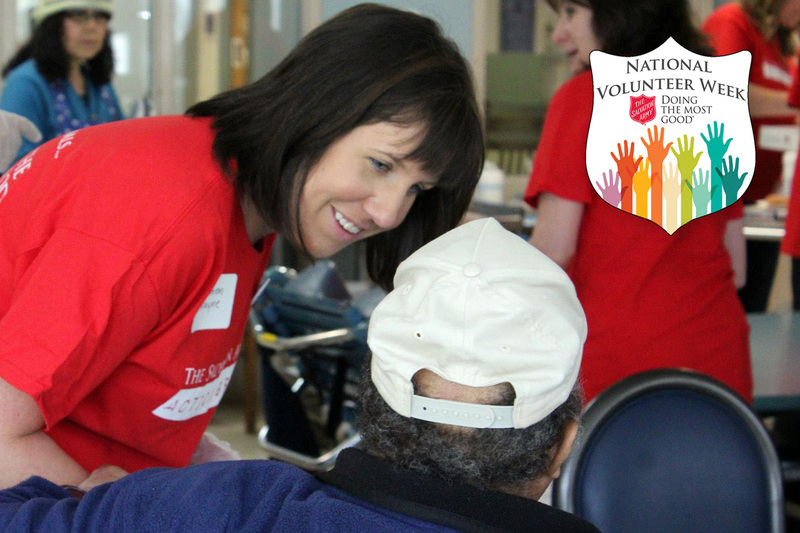 If you are interested in finding a way to make a difference in your local community, look for volunteer opportunities here or call your local Salvation Army.